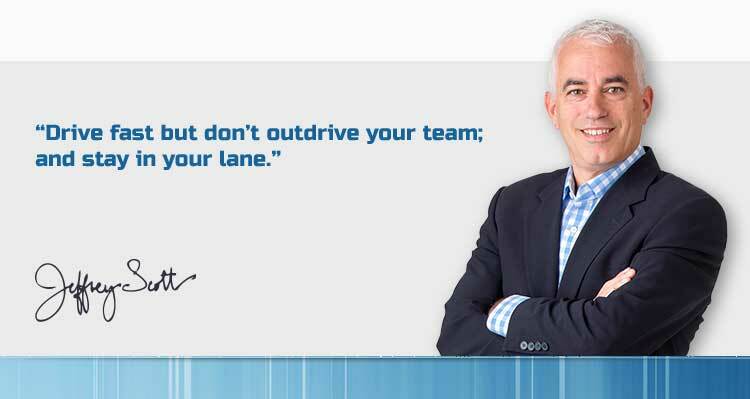 Do you or your boss have a "driven" personality? I recently read a little known book on this personality type. (Only 40 reviews on Amazon, but a true find). It speaks to many entrepreneurs: people who are so driven by adrenaline, big goals, and winning, that they don't know what to do in times of calm, or how to create calm. Lose their way after they achieve their 'big hariy' goal. Hence they need to keep resetting their goals.